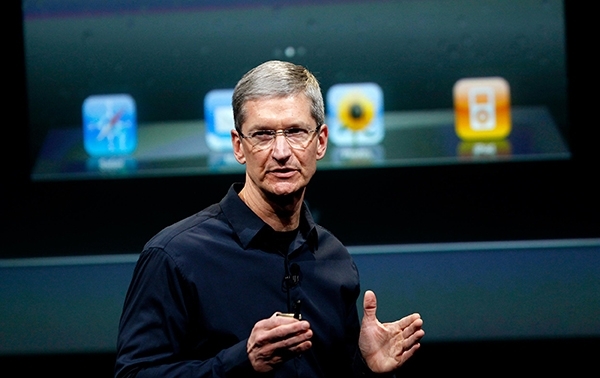 Cook serves as the current chief operating officer for Apple, Inc. He took over the position from Steve Jobs in August 2011, the former CEO and co-founder of Apple, who died of cancer. In 1982, Cook received a bachelor’s degree in industrial engineering from Auburn University. During the late 80s, he earned an MBA from Fuqua School of Business, affiliated to Duke University. He worked for 12 years at IBM before taking up the position of CEO at Intelligent Electronics. He then worked at Compaq for 6 months as vice president of corporate materials, procuring, and managing product inventory. Tim Cook’s fascinating family tree is worth a read. Donald Cook was foreman for Alabama Dry Dock and Shipbuilding. The company was the largest employer in Mobile at the time. The firm built and repaired ships for the military on Pinto Island. Geraldine Cook worked at a pharmacy called Lee Drug Store in Robertsdale. After completing high school, Gerald worked for the Internal Revenue Service. Currently, he works as an analyst at a private firm in North Carolina. Michael is the youngest of the 3 brothers. He joined the Air Force after completing high school. Currently, he works in the maritime industry. Tim Cook is unmarried. In 2014, he came out as gay in an editorial to Bloomberg Businessweek. He has become the first openly gay CEO on the Fortune 500 list. Tim Cook does not have children. 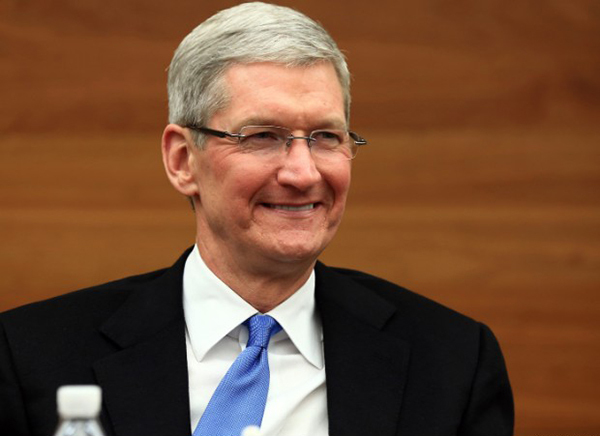 Tim Cook is currently worth US$ 400 million. He ranks #25 in the Powerful People list. 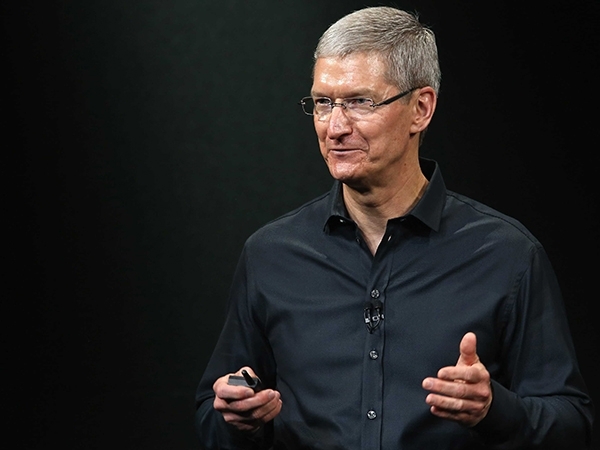 Under his leadership, Apple has a brand value of US$ 118 billion.